In an effort to better control health care costs, brokers and consultants are advising groups to start wellness programs. They preach the message of wellness as a successful cost containment strategy. Though brokers talk about wellness, they rarely participate in wellness. 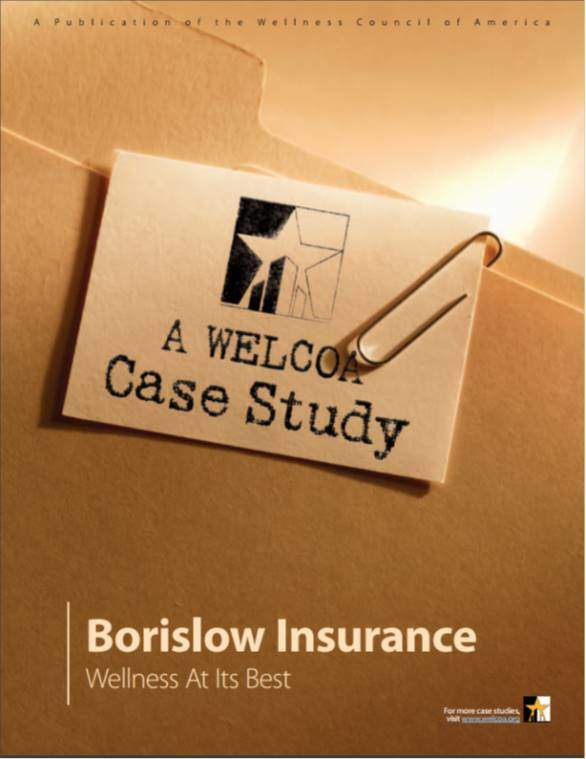 Here is a case study of how a small brokerage firm began it’s own wellness program, improved employee health, and gained new business. Brokers gain a lot more trust and business when they actually practice what they preach.